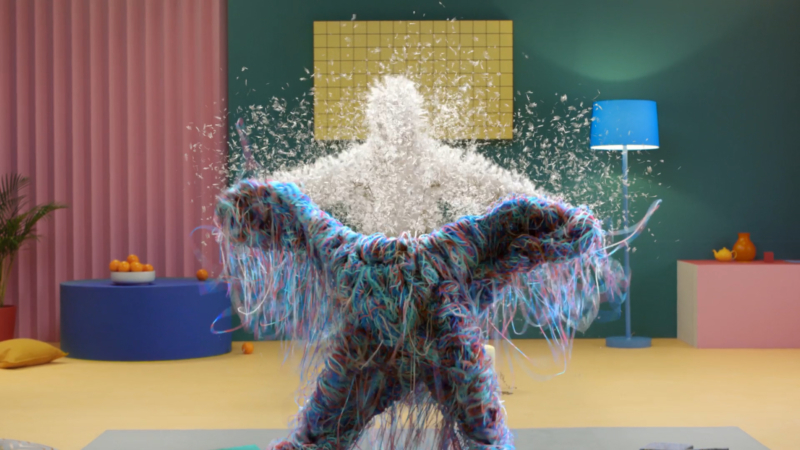 Voltarol "Take 2 to Move"
Blinkink directors Greg Barth and Ten Times teamed up to turn man into sofa and back again in this new campaign for pain-reliever Voltarol. Utilising state-of-the-art motion performance technology and eye-popping CGI animation, the film encourages people to shake off their inhibitions and get moving as the best way to overcome aches and pains. Working one of the UK’s leading choreographers Richard Marcel, known for his work on Strictly Come Dancing, we filmed our team of pro dancers on beautiful hand-crafted sets. 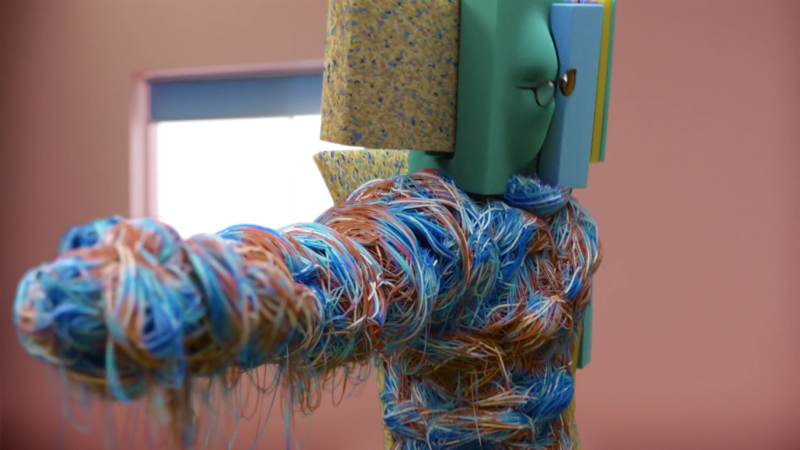 Then our friends at boutique VFX studio Analog transformed their performances into a dizzying array of morphing materials and anthropomorphic armchairs.